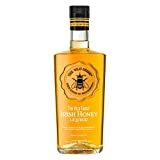 Three times voted best Irish whiskey, the multi-award-winning The Wild Geese® Irish Whiskey Collection honours the young men and women of Ireland, past and present, who have left their native land in the pursuit of new horizons. 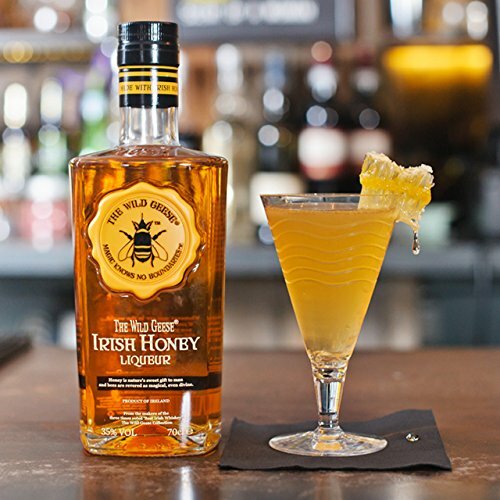 The collection celebrates the courage and adventurous spirit of the Irish abroad and toasts their successes and influence at home and away. 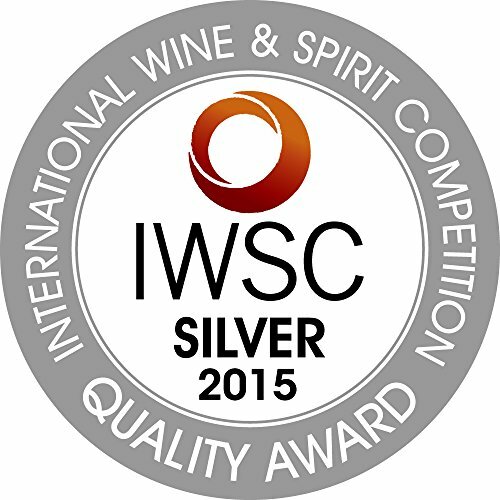 The Wild Geese® Irish Whiskey Collection, consisting of Single Malt, Classic Blend, Rare Irish, Limited Edition and Irish Honey Liqueur, has been honoured with awards of platinum, gold and silver in industry championships from New York to Hong Kong. 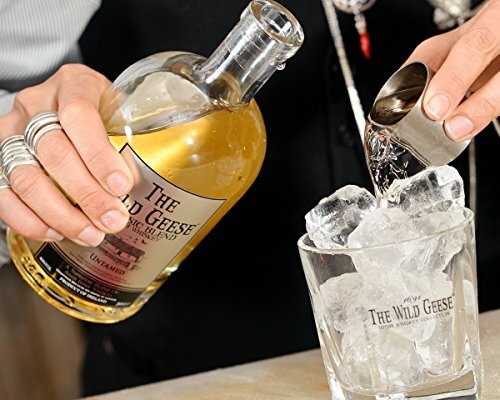 The essence and identity of The Wild Geese® Irish Whiskey Collection lies in the emotional connection that its products inspire within the Irish Diaspora the world over. 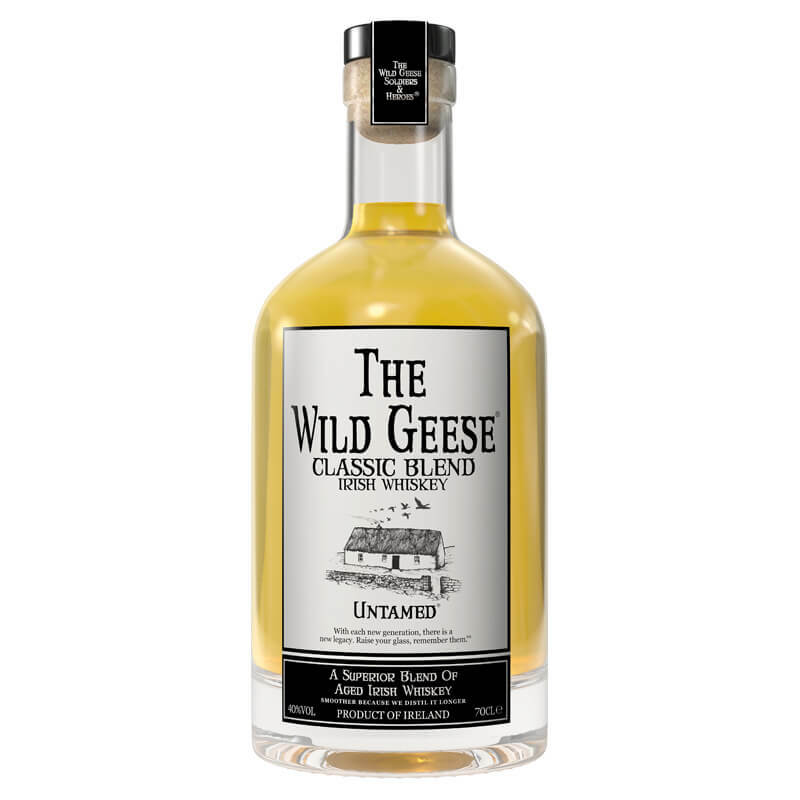 The story of the wild geese is not one of sadness, failure or separation, but of determination, success and unity in the face of adversity. 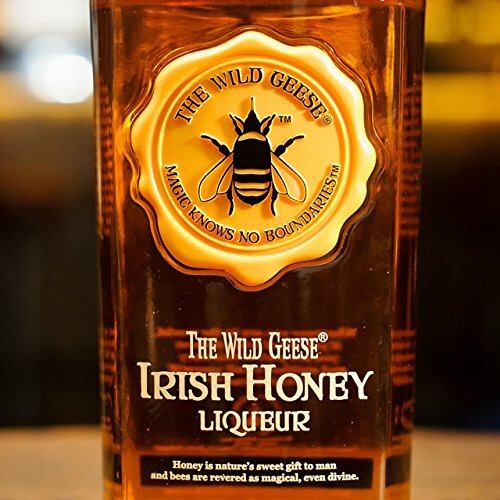 The spirit of Irish resilience that has seen Ireland’s wild geese become world leaders in business, politics and the arts and is captured in each and every bottle in The Wild Geese® Collection. 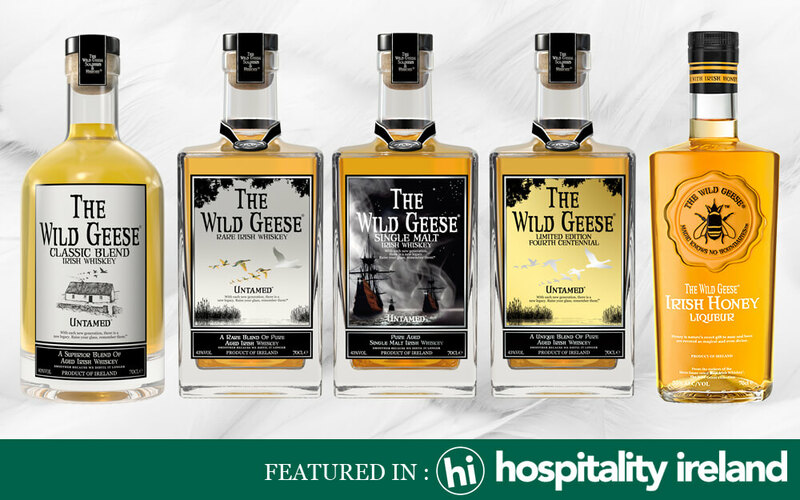 The Wild Geese® Irish Whiskey Collection endeavours to reflect the proud tradition of Irish whiskey, offering a fresh experience by producing a super-premium product that resonates with the present, whilst filled to the brim with history and heritage. 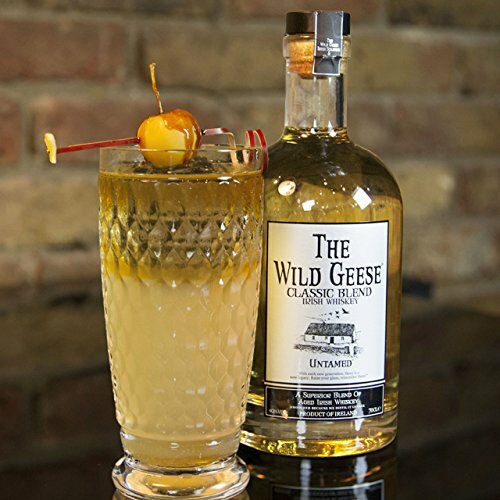 THE WILD GEESE CLASSIC BLEND is ideal for a wide range of cocktails or just on its own. 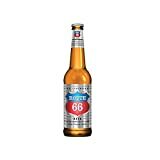 TASTE & FINISH: Light, sweet, fruity taste; balanced and smooth. 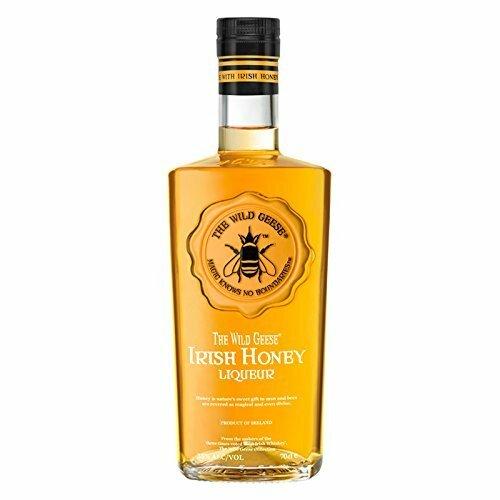 The grain comes through gently and it ends with a tingle of honey and citrus fruit. 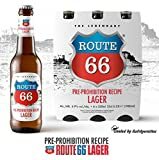 The finish is clean.